Victory ! 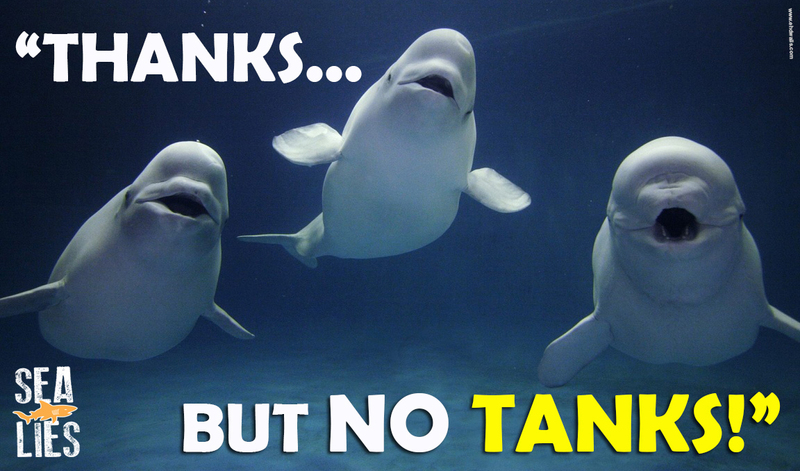 – Captive Beluga whales have performed for the last time and will move to their new Icelandic Sanctuary this April. 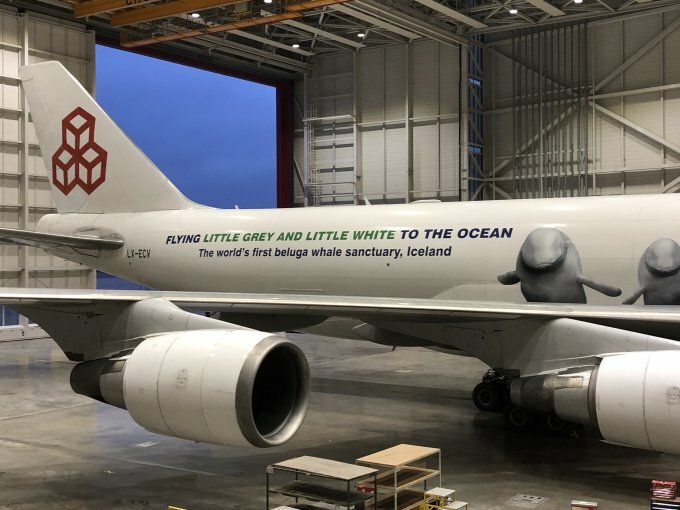 Captive Beluga whales have performed for the last time and will move to their new Icelandic Sanctuary this April.